There are many common questions about self-storage in Capitola, CA you may find yourself asking them. These questions are often concerning the safety of self-storage and how large each storage unit may come. Continue reading for some answers to these common questions, and do not hesitate to find out more information from your storage rental company. It is always smart to interview and research different storage rental companies to find out about their security features. Not all storage companies are created equal, especially when it comes to safety and security. Many storage rental companies have managers who live onsite to ensure storage units are constantly monitored. Your storage unit rental should also only be accessible to you. You will have an individual code that allows only you access into the facility as well as to your storage unit. 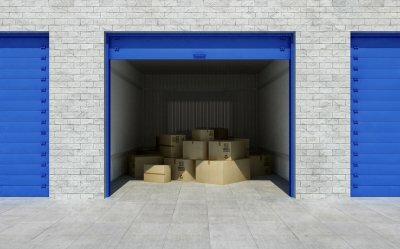 Do I really need self-storage? You may ask yourself this question every time you go into your cluttered spare bedroom or your over-packed and cramped garage. If you have to ask yourself this question, then you probably do need a self-storage unit. Instead of filling your guestroom with seasonal decorations or filling your garage with unused gardening supplies, create more room by storing these items in a self-storage unit. You can finally use your extra rooms and space for what they were intended. When you have multiple items to store, especially those that vary in size, you may wonder if there is a storage unit big enough to house it all. Thankfully, storage rental companies have a variety of storage unit sizes to accommodate almost anything you may want to store. They should also be easily accessed from a moving truck and located at ground level. 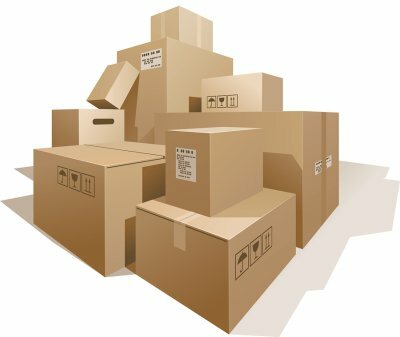 If you find yourself with many large items, you can rent a second unit to house all of your storage items. Storage rental companies also have customizable billing options and contracts to better help you decide if self-storage is the right choice for you. 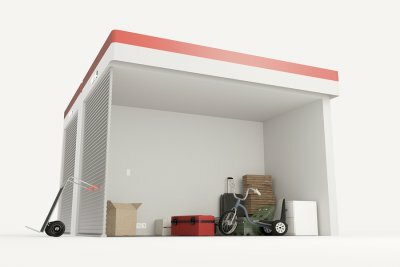 Having a storage unit to use year-round is a great way to change with the seasons without your house becoming cluttered. As winter approaches, your storage unit rental in Santa Cruz, CA can house your gardening tools, beach and pool gear, and various other items that you will not need for the winter. Let’s take a closer look at some items that should be in your storage unit this coming season. With the weather becoming colder, your garden is likely to become dormant for the next several months. Instead of letting your shovels, hedge trimmers, and lawnmower clutter up your home or garage, store your gardening tools in your storage unit. They will be better protected against winter weather, and your home will not be as cluttered. As summer wanes and winter begins, your swimsuits and shorts are soon going to be replaced by scarves and jeans. Just as you have used your storage unit for winter clothes, you can use it to store your summer clothes. You can also store other seasonal items, such as pool toys, barbecue grills, and lawn chairs. Any items you only use during the summer should be in your storage rental soon. No matter the season, you should take stock of the various items in your house and yard that you rarely use. These might be water-skis that you only use once or twice a year. You may have various decorations that you put out for a month before they go back into storage. It is items like these that should go into your storage unit this season. You may also wish to use your storage unit for any recent expensive or fragile items you have acquired. These items might be heirlooms, artwork, or other important possessions that should be kept in a safe and secure area. Instead of keeping these items around your home, where they can easily be broken, take your expensive and fragile possessions to your storage unit rental.